Positive: Solid workmanship; large battery capacity; good cooling system; slim size and light weight. Negative: Uncomfortable keyboard. There aren't many laptops under £ that can truly claim to do a desktop PCs job, but this is certainly one of them. Though showing its age, Dell's XPS 15 is still the sleekest desktop replacement on the market, from its terrific 4K touch screen to its beefy six-core CPU. It's a great pick for everything from video editing to 1080p gaming. 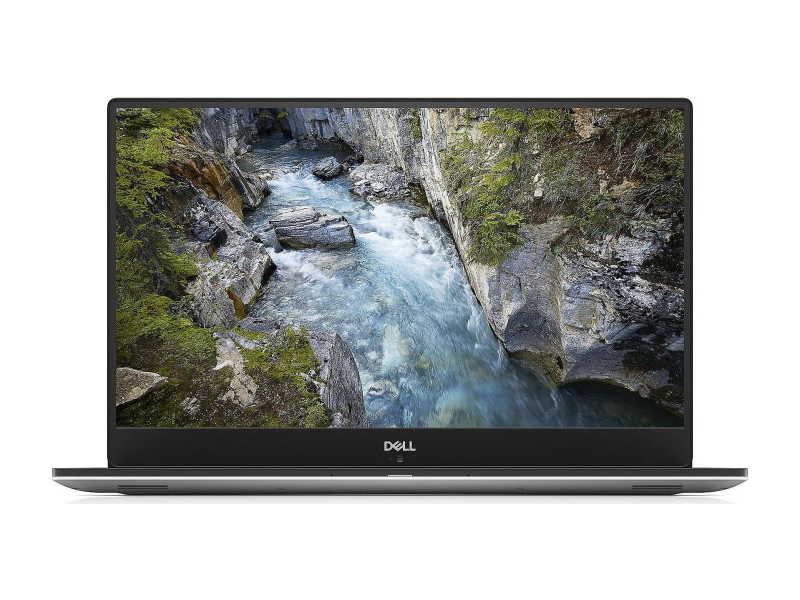 Based on current pricing, we have our favorite among the many XPS 15 options available. The unit we received for review, with its Core i7 CPU, 16GB of RAM, GeForce GTX 1050 Ti Max-Q, FHD panel, and 256GB SSD, cost about $1,700 at the time of this writing. 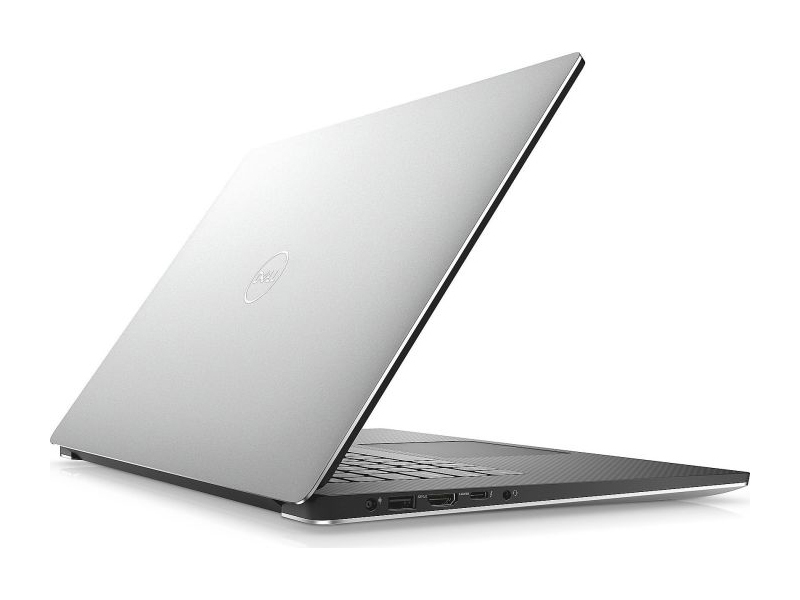 Dell has since tweaked its configuration to offer a version with 8GB of RAM, currently selling for $1,400 on Amazon. The Dell XPS 15 9570 has some shortcomings. Storage is the most obvious. 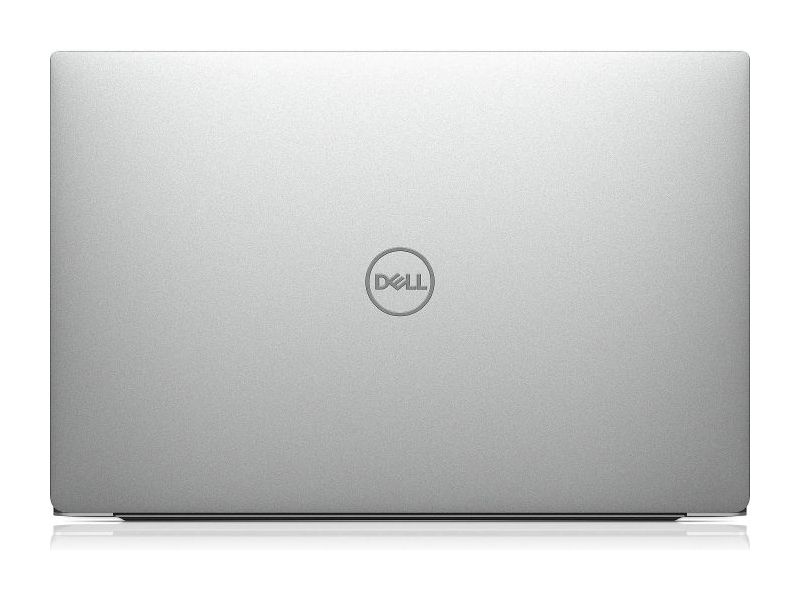 The XPS 15 is designed around the option of a hard drive for budget buyers or an M.2. If you opt for the SSD (which we highly recommend), you generally get the larger 97-watt-hour battery. If you opt for the thick hard drive, you get squeezed down to the smaller 56-watt-hour battery. We’d recommend ditching the hard drive completely for the bigger battery and maybe putting two M.2 slots inside. 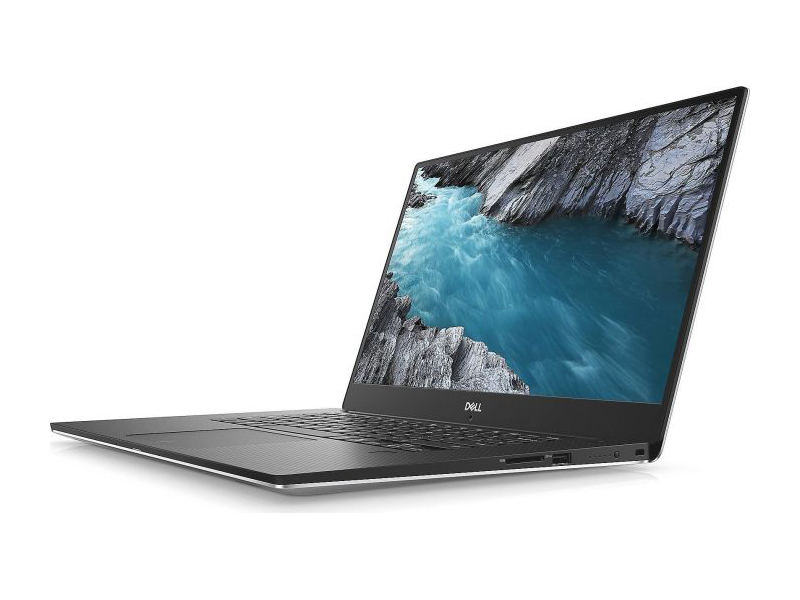 Despite some lingering issues and many similarities to the previous generation, the XPS 15 9570 surprises with its performance, making enough of a difference to be a worthy upgrade. 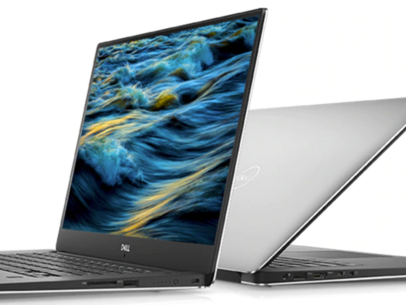 We hope Dell puts more resources into squashing the XPS 15's remaining issues and giving the design a more complete refresh for the next iteration. After checking out the Core i5 and Core i7 SKUs, we're now finally ready to benchmark the Core i9 version of the XPS 15 9570. In short, users are better off investing in more storage, RAM, or faster graphics than to plop down an additional $250+ for the Core i9-8950HK. 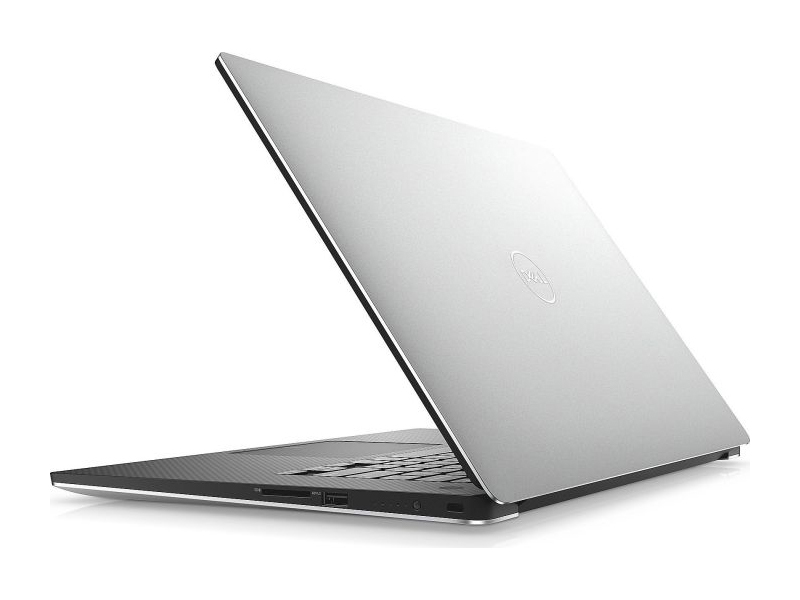 The Dell XPS 15 is essentially a wolf disguised as a sheep. It comes kitted with all the top end components. 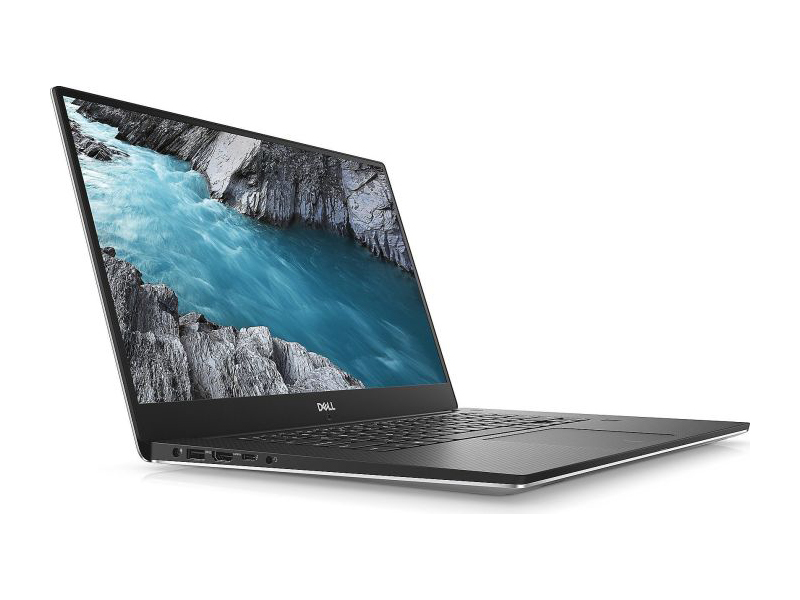 The performance of the laptop is in the very top rung of non-gaming laptops and even in comparison to some gaming machines, the XPS 15 can hold its own. It offers a display that’s brilliant for content creators and content consumers alike, but the glossy finish might put some people off. We do feel that a singular Thunderbolt 3.0 port is not enough, especially seeing how the ZenBook Pro 15 offers two Thunderbolt 3.0 ports in addition to the HDMI 2.0 port. The XPS 15 is a great laptop for a large variety of power users, but overkill for those who aren’t into gaming or content creation. I've always loved Dell's XPS 15 lineup, as I'm always willing to sacrifice battery life for more power. I'm never that far from a power outlet anyway. If that sounds like you, then the XPS 15 is your dream machine. NVIDIA GeForce GTX 1050 Ti Max-Q: More power efficient version of the GTX 1050 Ti with about 10-15% slower than a normal laptop GTX 1050 Ti.NVIDIA GeForce GTX 1050 Ti (Laptop): Mainstream graphics card based on Nvidia's Pascal architecture and successor to the GeForce GTX 965M. Is manufactured in a 14nm process at Samsung and the technical specifications are very similar to the desktop version.» Further information can be found in our Comparison of Mobile Graphics Cards and the corresponding Benchmark List. 8950HK: On Coffee Lake architecture based processor for big and heavy laptops. Integrates six processor cores clocked at 2.9- 4.8 GHz (4.3 GHz with 6 cores) that support HyperThreading. Manufactured in an improved 14nm process (14nm++). Offers an unlocked multiplier that allows overclocking of the CPU. 89.43%: There do not exist many models, which are rated better. The most ratings get ratings, which are a bit worse.» Further information can be found in our Notebook Purchase Guide.